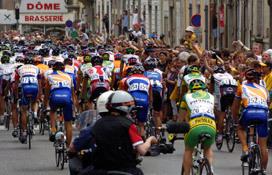 The Tour de France is composed of 21 stages, all in succession. For the Tour de Dad I bounce between multiple stages, at the same time, with no apparent order. I’m in my early 50’s which means I fall in the old-guy territory when it comes to my teenage daughters, Kate and Maggie. Classic rock, though, seems to transcend age groups. I received a lot of comments from the posts below after they appeared on the Etc. Guy Facebook page. Queen played on the airwaves as I drove my nervous 9th grader, Maggie, to her first symphonic band concert. She’s a rookie bassoonist. ME: Have you heard this song? ME: Bohemian Rhapsody. It’s a classic. MAGGIE: Scaramouche, Scaramouche, will you do the Fangango? ME: Thunderbolt and lightening, very, very frightening, me! ME: You and your oboe will be fine. MAGGIE: I play the bassoon! Maggie played great at her debut. Afterwards, a smile stretched from ear to ear. 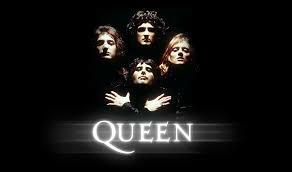 For future performances listening to Queen may become our routine. Maggie, Kate and I piled into the car for a drive to the Sunday matinee. Eric Clapton’s “Layla” blared over the speakers. KIDS: Wow, that’s good, excellent chord progression. KIDS: Turn it up, the piano is awesome. Who is that? 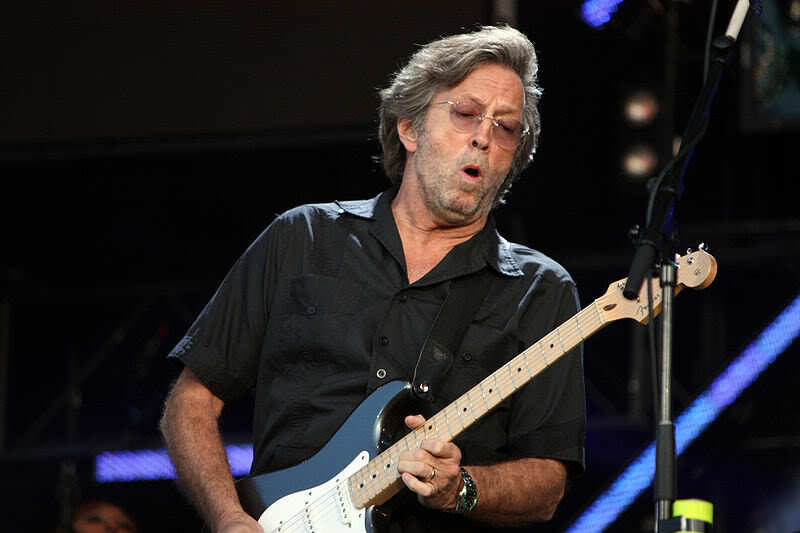 ME: It’s Eric Clapton, a British guy. ME: If you’re 80 he is. ME: He’s nearly as old as Grandpa. 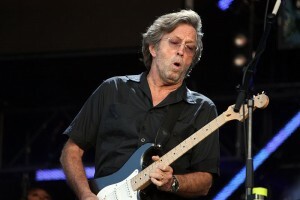 ME: Clapton released Layla in 1972, I think. KIDS: You sure had good music back then. My kids are in a stage where hanging out with their dad is no longer cool, other than occasionally going to a movie. Other dads cautioned me this would happen. But, they tell me, the phase will eventually end. At least they recognize classic artists when they hear them. Should Eric Clapton or Queen ever read this post I just want to say THANKS. You helped me break out of the “un-cool-dad-box” for at least a few minutes. Parents, can you relate? Readers, feel free to visit my main Etc.Guy site too. This entry was posted in Parent and Kids and tagged bohemian rhapsody, Central Valley Business Times, Chico Enterprise Record, classic rock, eric clapton, eric miller freelance writer, etcguy eric miller, layla, norcal blogs, Queen, tour de france. Bookmark the permalink. Hey I truly enjoy reading your blog and look forward to new updates. OMG! I finally got to see your Grand Canyon rafting video. It worked perfectly on my home computer. I LOVED IT!!!!!!!! And the music was SO PERFECT. YOU are an AMAZING artist/person. I am so blessed to have come across your site!